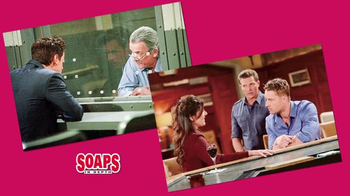 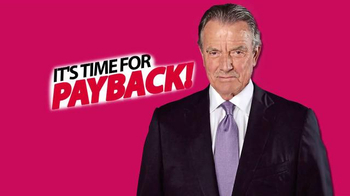 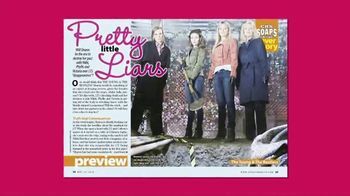 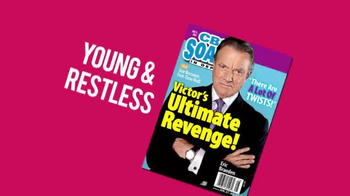 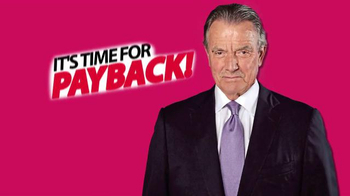 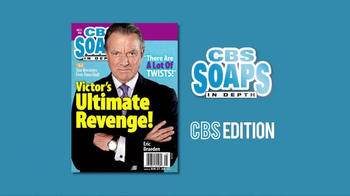 This issue of CBS Soaps in Depth has the scoop on "The Young and the Restless" payback. 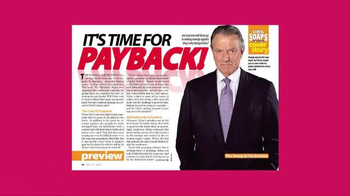 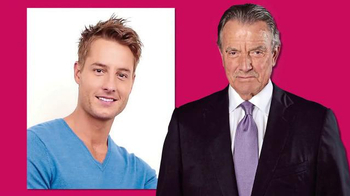 How far will Victor go to get his revenge and what will this mean for Adam? 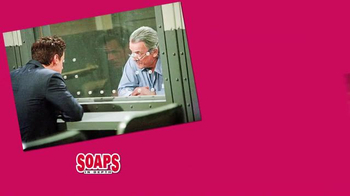 You can read the story for yourself.